If you are a parent seeking a nanny, or household staff, please watch our video below to see us explain the process. 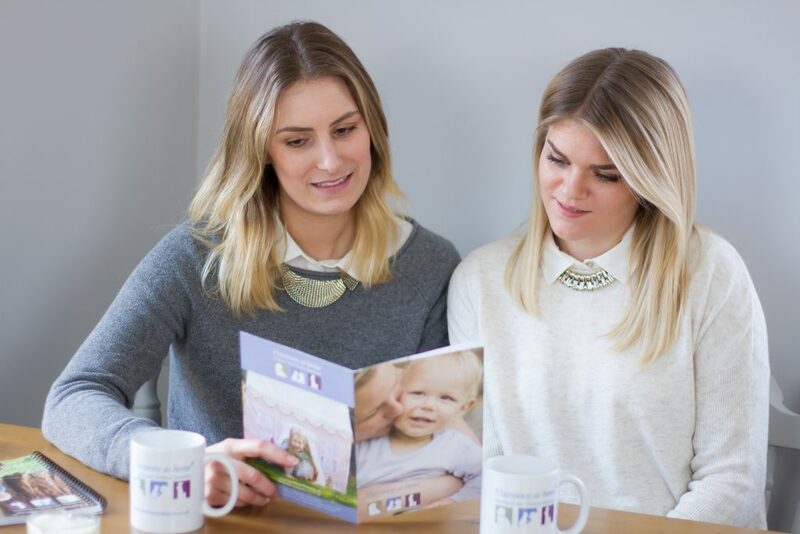 If you are a nursery seeking new members of staff for your nursery in Hampshire, please watch our video to see us explain the process. If you are a childcarer looking for your next childcare position in Hampshire, please watch our video to see us explain the process. We provide childcare services across the entire Hampshire region. We are always happy to hear from friendly, competent and dedicated childcare staff working across the county of Hampshire. If you are a child carer in Hampshire looking for exciting and fulfilling new placements, please contact us using the form below. If you are looking for childcare jobs in Hampshire, please search the available roles here. I have no doubt in recommending Harmony at Home to anyone looking for a Maternity Practitioner/Nanny job/career. Maxine is a consultant with experience, knowledge and great professionalism. Extremely supportive, giving attention to each individual’s profile and expectations so that understanding possibilities and opportunities for the right job. All is done so efficiently, smoothly and clear. I really thank you for such high quality of work and support. Maria Martins, Hampshire. I would recommend Harmony at Home to those who are seeking work/further qualifications in child care. Absolutely brilliant, so helpful, easy to contact, always there to answer questions. Gemma has been wonderful and so helpful in helping me get into the career I have wanted. Outstanding! Megan Murray, Waterlooville, Hampshire. You really listened to what our needs were and managed to send the perfect candidate. Our own modern day Mary Poppins! It is going to make going back to work so much easier knowing there is someone I can really trust at home with Jessica and Archie. Kate, Mother of two, Hampshire. Thank you for finding Wendy for us. She was incredibly helpful. I’ll definitely be in touch if we need you again. Katherine, Mother to a newborn baby, Hampshire. Just to let you know the new nanny job is going wonderfully well. Once again thank you so much for being so brilliant in helping me get such great placements. Angela Taylor, Nanny. Services Provided: Nannies, Nanny PA’s, Nanny Jobs, Nanny Recruitment, Nursery Recruitment, Mother’s Helps, Emergency Childcare, Holiday Nannies, Event Nannies (Events, Occasions, and Functions), Babysitting, and Night Nannies.